Ancient Egyptian festivals were often celebrated with offerings, feasts and community gatherings. 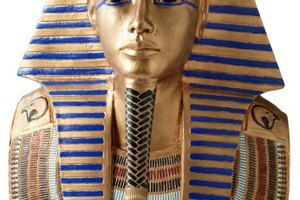 These festivals occurred for a number of reasons, such as strengthening the ruling pharaoh, celebrating the new year or honoring Egyptian gods. Most of these celebrations occurred locally, but some, such as the Sed Festival, were celebrated by all Egyptians. Ancient Egyptians celebrated the new year with a festival called Wepet Renpet, or "opening of the year." The Egyptian New Year was not celebrated on an exact date because it corresponded with the Nile River's annual flooding. This typically occurred during the month of July. 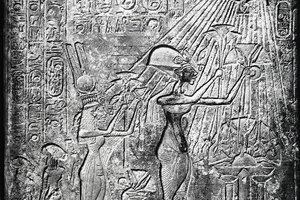 This event was significant to ancient Egyptians because it ensured the fertility of the farmlands for the following year. Wepet Renpet was celebrated with feasts and community gatherings. The Sed Festival, also known as Heb Sed and Feast of the Tail, was an ancient Egyptian festival that celebrated the 30th year of a pharaoh's rule. 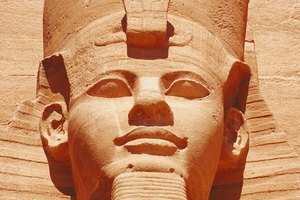 This festival was held every three years until the end of a pharaoh's rule. 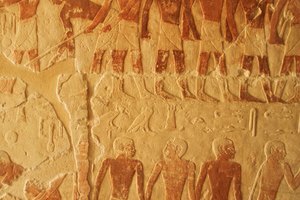 Sed Festivals included several temple rituals, offerings and the raising of adjed, the spine of a bovine that represented the strength of the pharaoh. 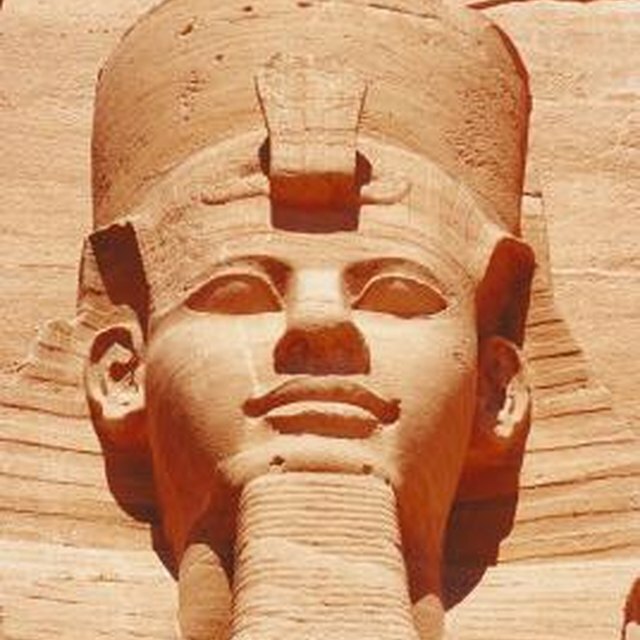 A feast was also offered to the pharaoh to give him strength to continue his rule. The Opet Festival was a celebration of the Theban Triad, which is the collective name of three Egyptian Gods. This festival occurred on the 19th day of the second month of Akhet, the first season in the Egyptian calendar. 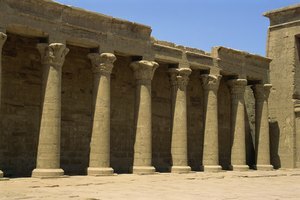 During the festival, the statues of the Theban Triad were brought by boat from the temple of Amun to the temple of Luxor. In later festivals, the statues were transported on a road connecting the two temples. Along the way, the procession would stop at several chapels where the community would gather and bring offerings. The statues remained at the temple of Luxor for three weeks before returning to their respective temples in Karnek, where they remained until the next Opet festival. The Festival of Khoiak, also known as ka-her-ka or sustenance upon sustenance, originated from myths regarding the Egyptian god Osiris. It is believed that Osiris was murdered by his brother Seth, but revived by his sister-wife Isis. The death and revival of Osiris was observed during the fourth month of the season of the flood. As soon as the Nile River receded, Egyptians celebrated the Festival of Khoiak by shaping earth to look like Osiris' profile. Seeds were placed in the "Osiris beds" to guarantee the crops would flourish and be revived like Osiris was. Lee, Michelle. "Traditional Ancient Egyptian Celebrations." 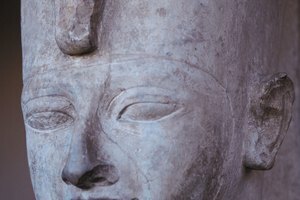 Synonym, https://classroom.synonym.com/traditional-ancient-egyptian-celebrations-5609.html. 25 June 2018.